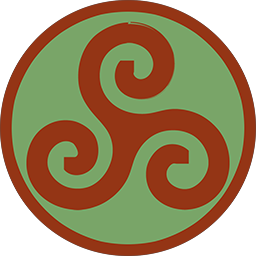 Although their exact origins remain unclear, the Boii are a Celtic tribe settled in the eastern part of Germania, as well as the Po Valley of northern Italy. Frugal in outlook, these fierce warriors prize both gold and cattle, with status amongst their elite defined not only by military accomplishments, but also by personal wealth. From their central European strongholds, the Boii could choose to conquer their German and Gallic neighbours, strike eastwards into Dacia and beyond, or form a confederation with their Celtic peers to once again take on the might of Rome. The Boii, the largest of the Gallic tribes, are constantly at war with their Dacian and Germanic neighbours.